CHARLOTTE AMALIE — Three St. Thomas natives have been arrested by police in connection with illegal gun possession charges. On Thursday, December 29, 2016 three men were arrested and charged for possession of unlicensed firearms in continuation of ongoing initiatives conducted by the Virgin Islands Police Department (VIPD). At approximately 2:30 p.m. Eustache Emmanuel, 28, of Estate Thomas was arrested after he was patted down and found in the possession on an unlicensed firearm in the area of Red Hook, the VIPD said. 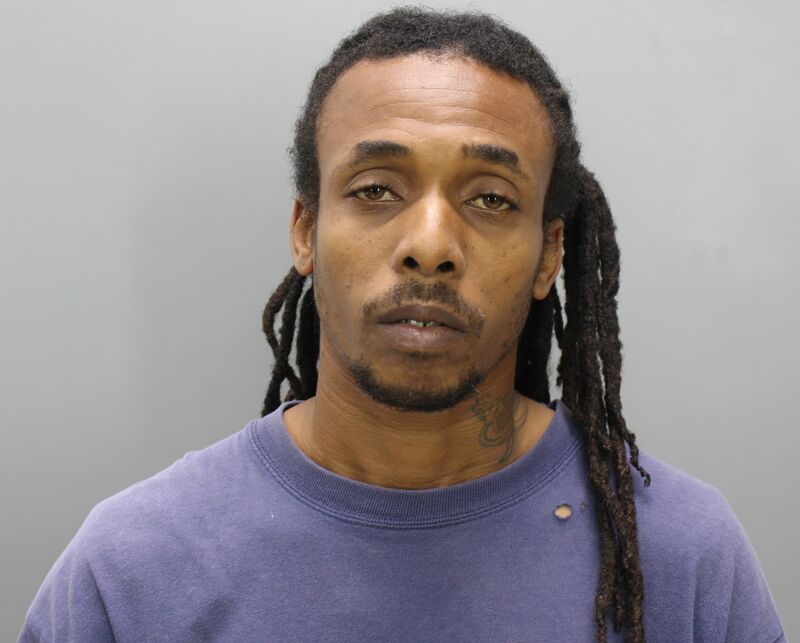 Ernest Stevens 37 of Hidden Valley was arrested and charged with possession of an unlicensed firearm at roughly 8:40 p.m. after he was found in the stairway of Building 18 in possession of an unlicensed firearm. 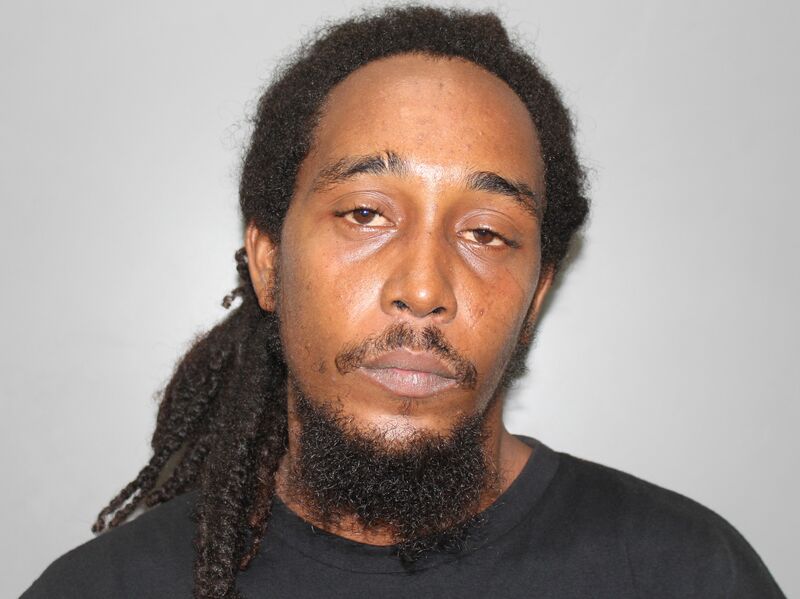 On said date at roughly 9:00 p.m., Kamal Thomas, 34, of Tutu Valley was arrested after he was found in possession of an unlicensed firearm in the area of Mango Tree Bar located in Smith Bay. Bail for Emmanuel, Stevens, and Thomas was set at $25,000.00 and unable to post bail, they were remanded to the Bureau of Corrections pending their Advise of Rights hearing. On Monday, three other St. Thomas natives were arrested as part of a police initiative to get guns off the streets over the holidays. “The life you save may just be your own,” the police said, attributing it to no one in particular. Anyone having any information about any crimes please contact the Virgin Islands Police Department at (340) 774-2211 or the Criminal Investigation Bureau at (340) 714-9801. You can also contact Crimestoppers VI at 1 (800) 222-8477 or dial 911.